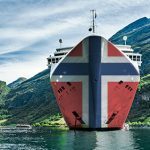 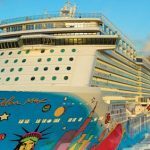 Genting Hong Kong (Genting HK) has shipped off the remainder of its stake in cruise operator Norwegian Cruise Line Holdings Ltd. (NCLH). 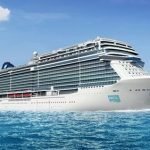 Genting Hong Kong is disposing all of its remaining shares in Norwegian Cruise Line Holdings Ltd. as it beefs up its financial coffers for new investments. 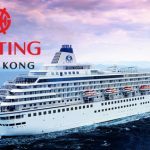 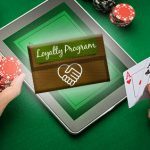 Casino operator Genting Hong Kong Ltd. has narrowed its consolidated net loss for 2017 after disposing its stakes in cruise operator. 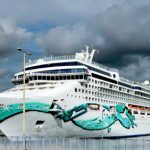 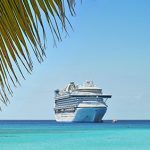 Genting Hong Kong has agreed to sell 3.29 percent of its stake in Norwegian Cruise Line Holdings (NCLH) to third party investors.